The visit of the delegation of business circles of the city Shishou (PRC) in the city of Orsha, where the representatives of the delegation got acquainted with the industrial potential of the region and visited a number of enterprises of the city. The visit took place in the framework of the development of twin-city relations between Orsha and Shishou in accordance with the Protocol of intent signed in December 2016. 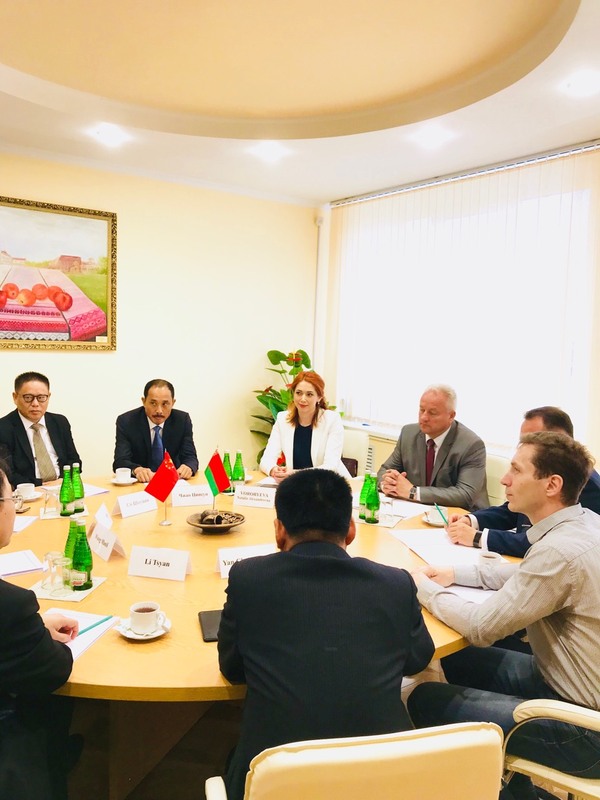 According to the Protocol, the Belarusian and Chinese sides intend to cooperate in the fields of intergovernmental and humanitarian exchange, trade, economy and other sectors, exchange information and experience on issues of mutual interest. 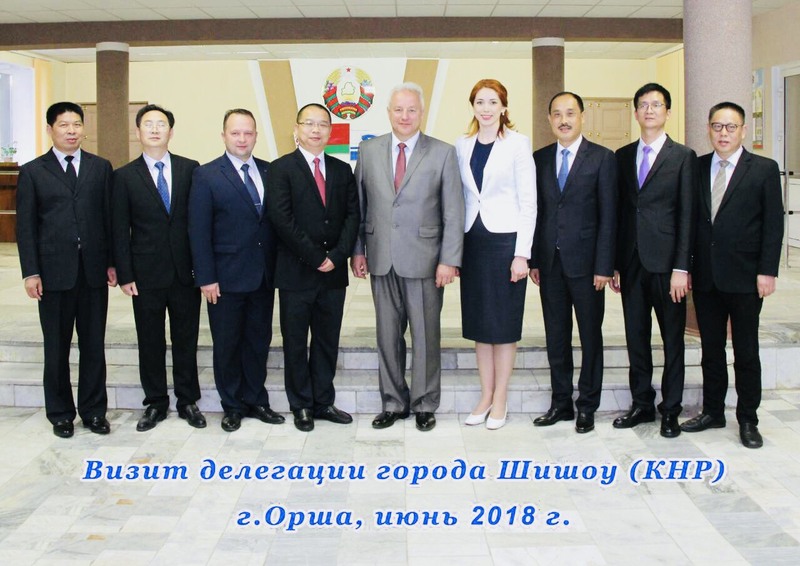 During the visit the delegation headed by member of the standing municipal Committee of the Communist party of China, Shishou, Deputy mayor of the city of Van Manley called for the PUP "Orsha meat-packing plant", RUPTP "Orsha Linen Mill". The parties discussed in detail the prospects for further cooperation, issues of possible supply of products. During the meeting with the Chairman of the Orsha District Executive Committee A. Pozniak, the socio-economic potential of the region and its competitive advantages – developed industry, agriculture, logistics and business were noted on the positive side. The working meeting was attended by the General Director of the UE "Vitebsk branch of the BelCCI" N. Vorobyeva, who confirmed in her speech a significant interest in the development of mutually beneficial bilateral relations and the willingness of representatives of the Belarusian business to cooperate. According to the representatives of the Chinese delegation, today there are all the prerequisites for expanding cooperation, both in the social and economic spheres.